A letter recently mailed to mosques throughout Ireland has raised alarm for its racist tone and incitement of violence against Irish Muslims. The letter suggested that Irish people were willing to kill Muslims in order to prevent the “Islamization” of Ireland. The letter also suggested that Irish Muslims have not – and are not interested in – integrating into Irish society. 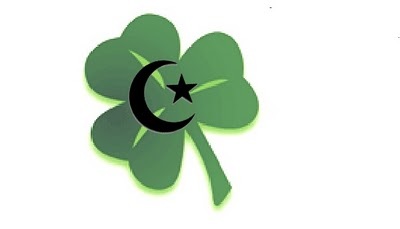 Academic literature carried out on Islam in Ireland, however, suggests that Irish Muslims have integrated into Irish society. A brief overview of several academic studies can debunk the myth that Irish Muslims are a “threat” to Irish society.